Kerri Priddle was born and raised in Saskatchewan. She received her Bachelor of Arts in Political Science at the University of Regina in 1998 and her Law Degree at the University of Saskatchewan in 2001. 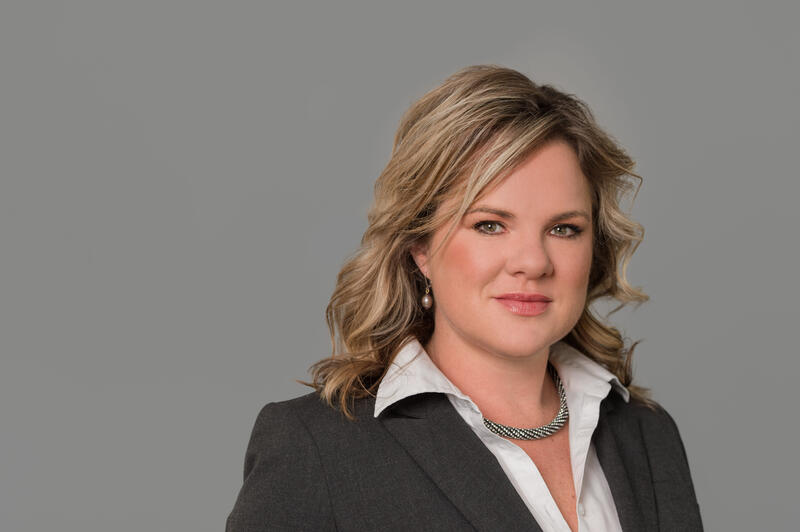 Kerri has worked as a litigation lawyer with boutique personal injury Firms in the Lower Mainland and Vancouver Island, appearing regularly in the BC Supreme Court and the BC Court of Appeal. In 2010 she moved her practice to Kamloops. Acting as counsel in complex personal injury matters, dealing with traumatic brain and spinal cord injury, soft tissue and orthopaedic injuries, catastrophic losses, medical and employment losses. Providing strategic advice regarding estate and corporate matters, including buying and selling businesses. Additionally, Kerri regularly participates in seminars relating to tactical issues in litigation, such as trial strategies, expert medical opinion evidence, cross-examination techniques and the preparation of witnesses. Kerri is a current member of the Law Society of British Columbia, the Trial Lawyers Association of British Columbia and the Kamloops Bar Association. She regularly speaks at various legal conferences and writes a regular column in the Connector. In her free time, Kerri enjoys spending time at her cabin in Clearwater where she can paddle-board, hike and snowshoe year round.